An essential dance piece to take from practice, to auditions, and to performances! 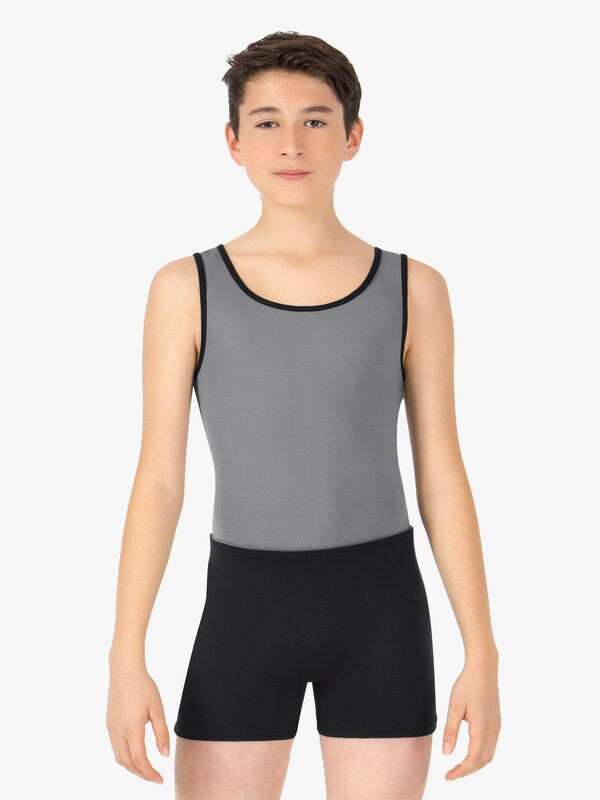 Shorty unitard features tank straps, contrast trim, and a colorblock design. Black/Black color is solid black and does not feature contrast trim or colorblock design.